IN September 2017 billionaire investor and philanthropist Warren Buffett told Forbes Magazine in an interview that the one investment that supersedes all others is investment in yourself. While there are many ways to invest in yourself, an innovative opportunity for personal growth and investment exists right here in Oudtshoorn by participating in the annual Klein Karoo U.lab hub. The Klein Karoo U.lab hub was foun­ded by local psychologist and photographer Hans van der Veen in September 2017 to create a space for people to connect, have meaningful con­ver­sations, learn together, explore possible solutions to challenges in our society and build our community. United States, U.lab focuses on personal development and societal systems change. Anyone can participate in the hub at no cost, the only requirement being that you are registered for the free online course, U.lab Leading from the Emerging Future. This massive open online course (MOOC) is offered by MIT via edX, an online learning platform that was co-founded by MIT and Harvard in 2012 to provide anyone with an internet connection access to courses from the best universities and institutions in the world. Describing it as “cutting-edge methodology created by some of the most brilliant minds in the world” Marianne Spies, who co-hosts Klein Karoo U.lab with Hans, hopes that more people will take advantage of this “life-changing and rewarding learning opportunity”. The U.lab course is completed over a period of 14 weeks, starting in September each year. Partici-pants work through the course at their own pace at home, but as it is practical in nature, participants also meet in their hub once a week. 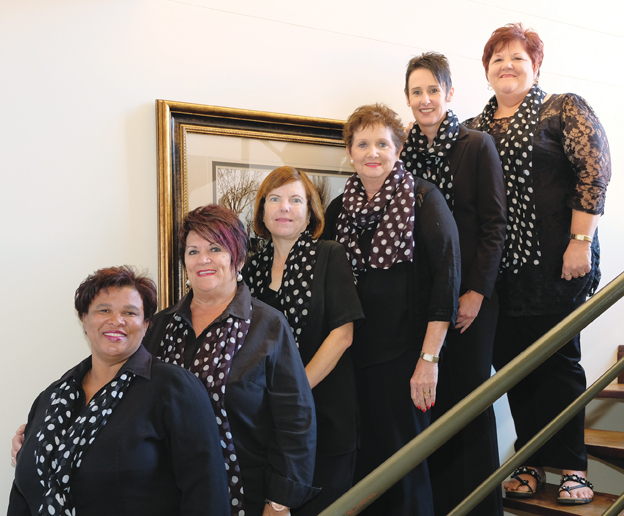 According to hosts Van der Veen, Spies and Liza de Beer, who try to keep meetings relaxed and informal, the real fun and enrichment happens du-ring these interactive and engaging sessions. In essence the course aims to heighten people’s awareness and inspire them to reconnect to themselves, others and their environment in a meaningful way. Participants are also introduced to the basic fundamentals of Theory U and the so-called U-process, which guides participants with video material, live sessions, discussions, coaching cir­cles, co-sensing journeys and other experiential exercises through different stages of listening and perception to new possibilities and perspectives. Thus, enabling them to learn from what Scharmer calls “the emerging future” (ie that which is already waiting to happen), rather than the past. The Klein Karoo hub started out small in 2017 with two groups of eight people each. 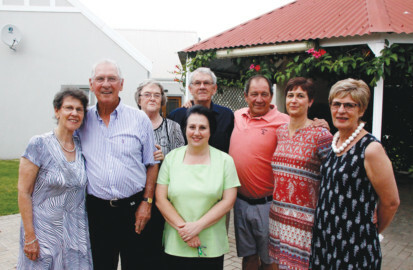 In 2018 it grew to a diverse group of about 20 people, the youngest in their early 20’s and the eldest 79. The programme included a co-sensing journey at a social system, the Oudtshoorn High School. A diversity of stakeholders from the school volunteered to be interviewed by the Klein Karoo U.lab participants. This provided participants with the opportunity to practice their listening skills by suspending their habitual way of listening and to immerse themselves in the interviewees experience and to get a sense of the school environment as a social system within our community. The feedback generated from this co-sensing experience was invaluable and was fed back to the school afterwards, using Theory-U methodology. 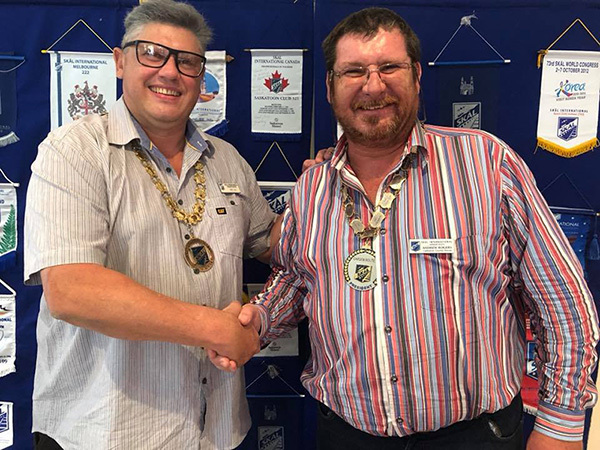 For Van der Veen the sense of community that flows from being part of the Klein Karoo hub and the collective potential for affecting real change in one’s own community, is invaluable. Others who participated in the Klein Karoo U.lab this year agrees with Hans. “It has been an amazing journey, one that I intend to pursue further this year,” says Tania Smit. “I met some really amazing people whom I might never have met under any other circumstances. I really enjoyed the time spent with my fellow learners and I learned an inordinate amount, especially about listening,” says Peter Gray. Elmari du Plessis describes it as a profound process of self-discovery and inner knowing. “Gaining insight into myself enabled me to see and feel the hearts of others,” she says. “U.lab has taught me to listen to people without judgement and to connect with others without expectation. Truly listening broadened my perspective regarding our community at large,” says Thea Smith. 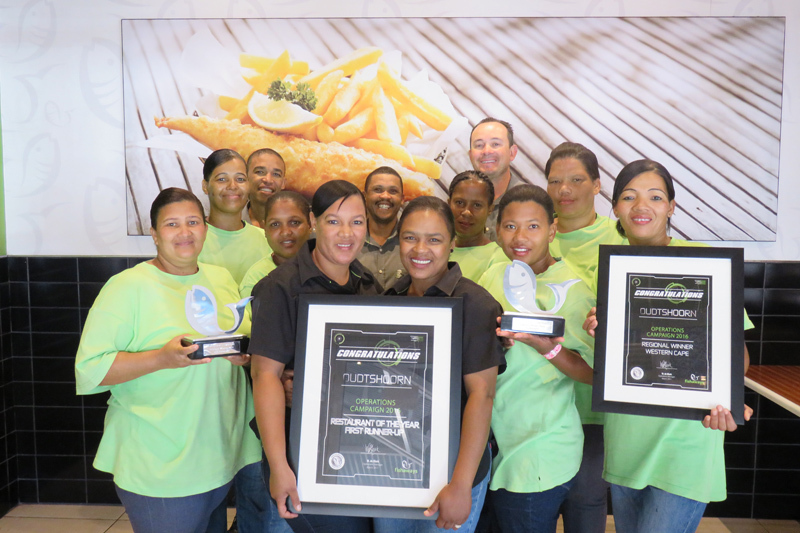 For Forster Mothogwane the KK U.lab experience was significant on many levels. “It has been so wonderful to experience the warmth, acceptance and understanding of the group and to be reminded that there are many people out there who are trying to create the best possible world for everyone,” says Linda Marques. 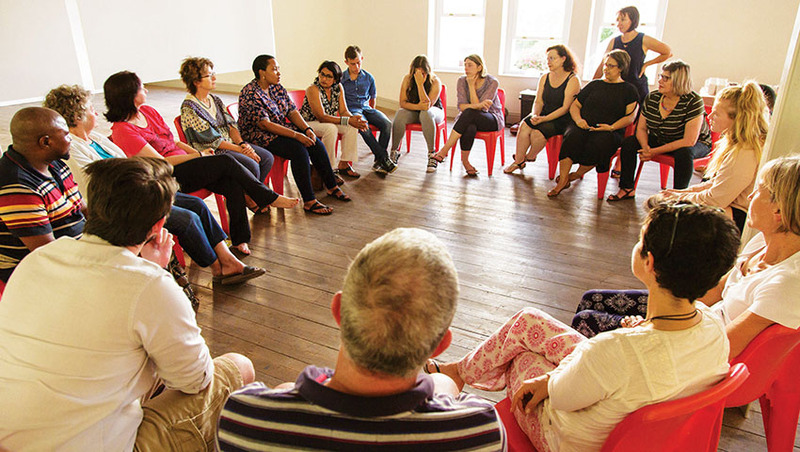 As an informal lead-up to the 2019 U.lab course starting in September the Klein Karoo hub is planning to host meetings once a month to explain certain core theoretical concepts of U.lab and to continue providing a space for meaningful conversations between a diverse group of stakeholders from our community. • Everyone is invited to attend these informal gatherings once a month at the Prince Vintcent Building in Baron Van Reede Street. Entrance is free. The first meeting takes place at 17:30 on 14 February. 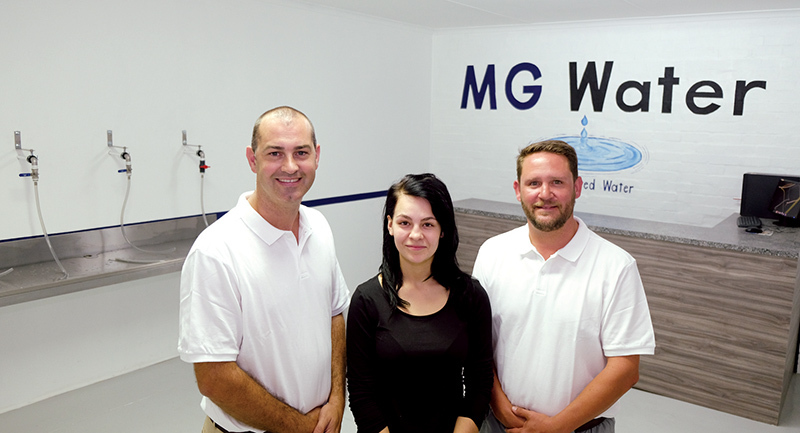 For more information contact Hans van der Veen at 083 4620477 or hvdveen1966@gmail. com. • Louise Venter participated in the 2018 U.lab programme as part of the Klein Karoo U.lab hub. 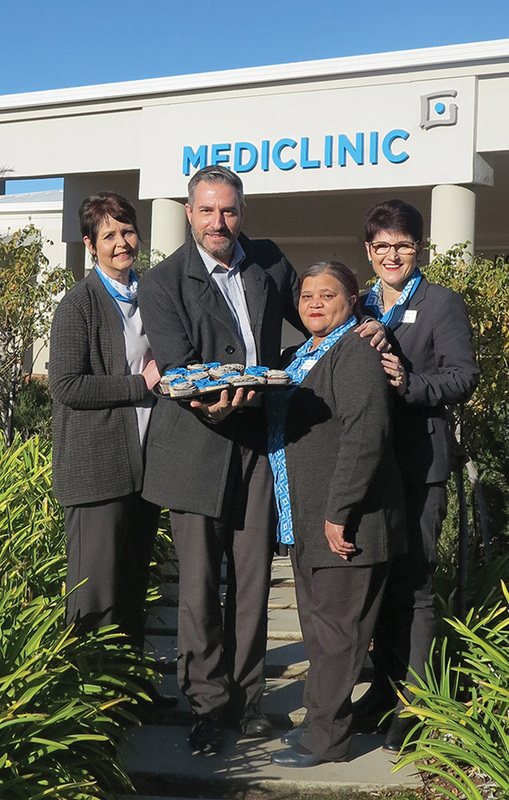 Mediclinic Klein Karoo is mondig! Nog ’n Skål-president uit die Klein Karoo!